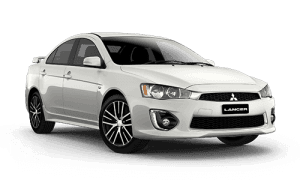 The Parts Department at Windsor Mitsubishi caters for all your genuine Mitsubishi car part needs. 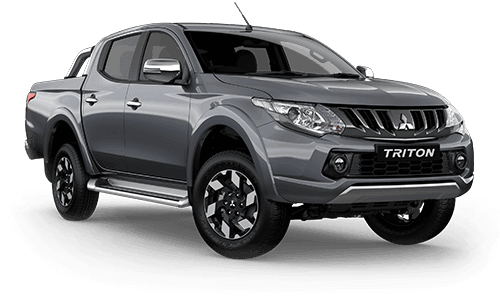 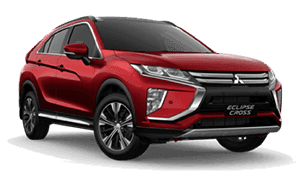 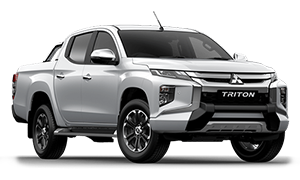 We also stock a wide range of accessories to protect and enhance the versatility of your vehicle as well as Mitsubishi merchandise. 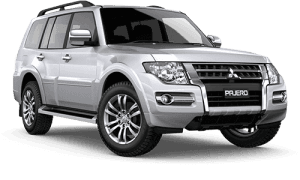 Only Mitsubishi Genuine Parts & Accessories are designed and developed specifically for your vehicle. 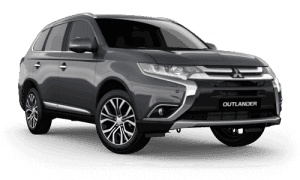 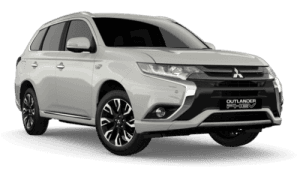 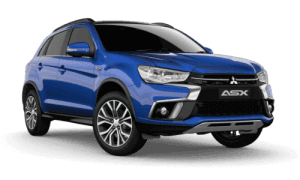 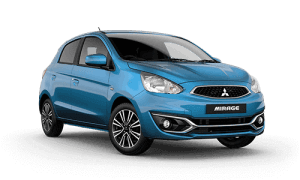 By fitting Mitsubishi Genuine Parts you can rest easy knowing our high quality standards ensure the perfect fit, increased safety and reliability, allowing you to future-proof your Mitsubishi. 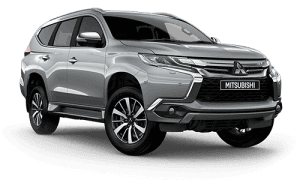 To contact our Parts Department, call us directly on (02) 4577 0400 or complete our online Parts and Accessories enquiry form.